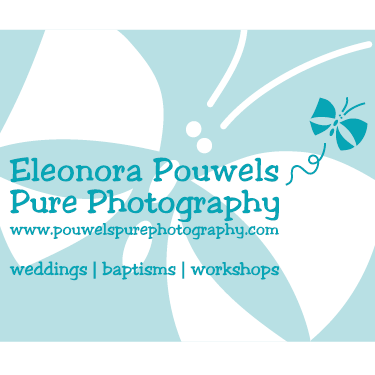 Eleonora Pouwels Pure Photography is a combination of my love for three things. Photography, the beauties of the island of Lesvos and my love for people. 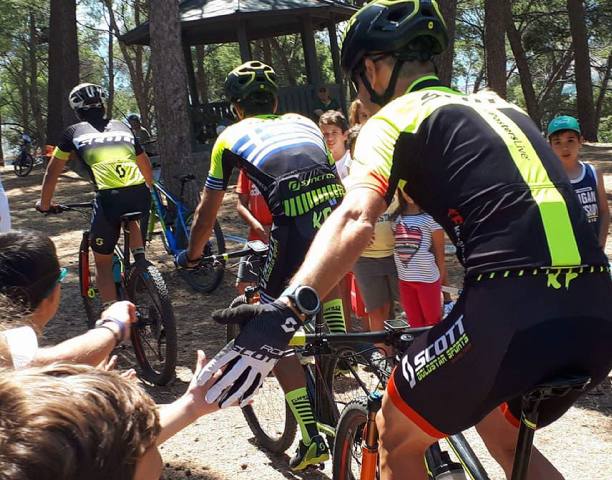 As I have been living on the island for more than 25 years I know countless beautiful panorama’s, villages, waterfalls and so many other interesting sides Lesvos has to offer. Get away with me, either hiking, with a jeep or even sailing and let me show you some photography skills and techniques so you will take even better pictures. Let’s go on an outdoor adventure!